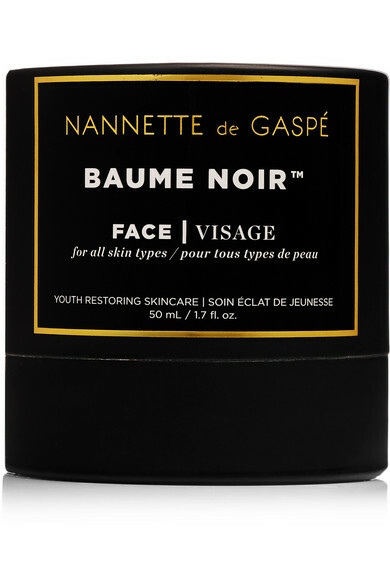 Combat the signs of aging with Nannette de Gaspé's light, fast-absorbing and intensely hydrating 'Baume Noir Face'. 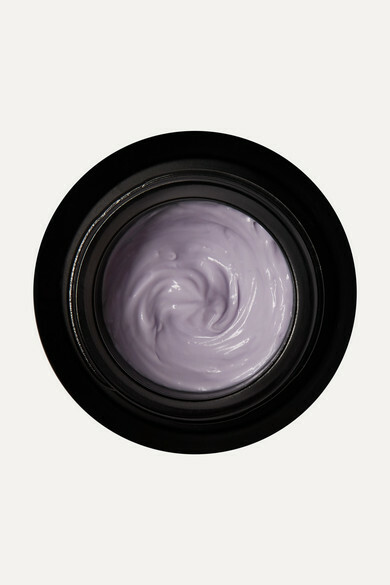 Enriched with 21 active ingredients including Rooibos Tea Extract, Hyaluronic Acid and Vitamin E, this velvety formula stimulates collagen production, diminishes wrinkles and restores firmness and elasticity. Make it a part of your everyday routine, especially during the colder months, to leave skin feeling silky and with a noticeably youthful glow.